The kick off of our CFFS Learning Project although small, brought in an above and beyond response by those who are participating. We had only asked for one or two sentences or blurbs about something small they took away from what they were reading. A few of them really got after it. The purpose of sharing this information here in addition to our Facebook Group is so that other members who are not participating get a glimpse into what these folks are learning. We are looking to inspire these others to join in and feed their brains to continue taking ownership over their health & fitness. We would like to truly thank these participants for jumping in with such great reviews of what they read. Here’s is some of what was shared in our Facebook Group. 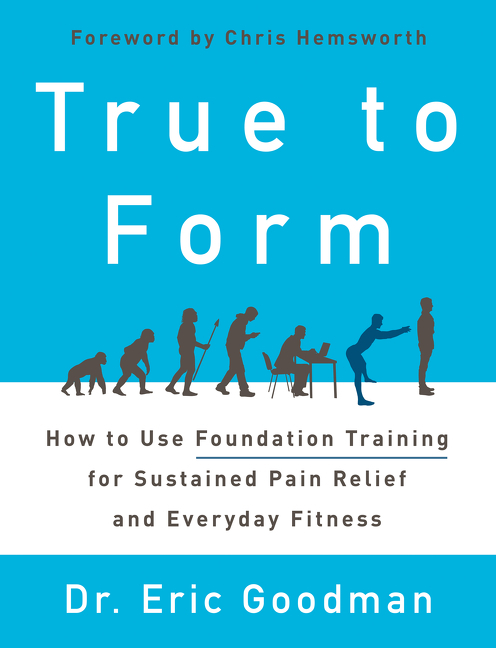 “Most of you are aware that I have some difficulties in the back & knee department…so this was a suggested read which turned out to be quite informative. The author discusses our bodies as a collection of organisms; one connected to the next. This explains why if we have pain in our knee, for example, the knee may not be the source of the problem. This pain could be the effect of a bad movement you’ve been making with the i.e. hip or ankle. Making the same bad movement over & over will ultimately cause the fascia (which we know helps to stabilize our bodies) to shrink & become tighter as the result of the new movement being performed by its designated muscle group. The poor movement becomes a bad habit & though initially you might not feel pain, given enough time you will. To correct this, you need to be super self aware to discontinue the bad movement; begin performing the movement correctly. If you’re dedicated to the process, eventually you’re bad habits can be corrected. 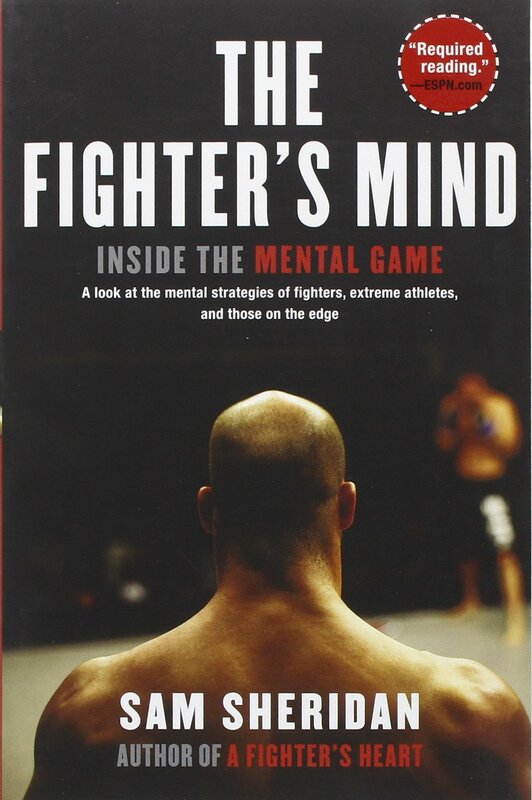 “The book I selected to read was “The Fighter’s Mind”, by Sam Sheridan. 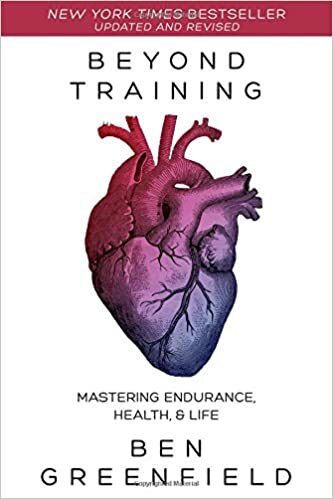 In the book the author interviews dozens of great athletes and coaches in sports ranging from wrestling to jiu-jitsu to ultramarathon running. On the surface the book is about fighting, but its lessons are broadly applicable. If you didn’t participate last month or if you only 1/2 participated last month (you know who you are 🙂 ), you can still jump in this month. Remember, we are taking a very simple approach to taking on, in some cases , what is a lot of complex information with maintaining our very busy schedules. So, our general rule of thumb is to be selfish with the book club. Only take books you are interested in and when you open them, only look up what you are interested in. A lot of these types of health & fitness related books do not always need to be read cover to cover. They can be used in a much more utilitarian fashion. In addition, you do not need to take one of our books, you can find your own and share it with the group.